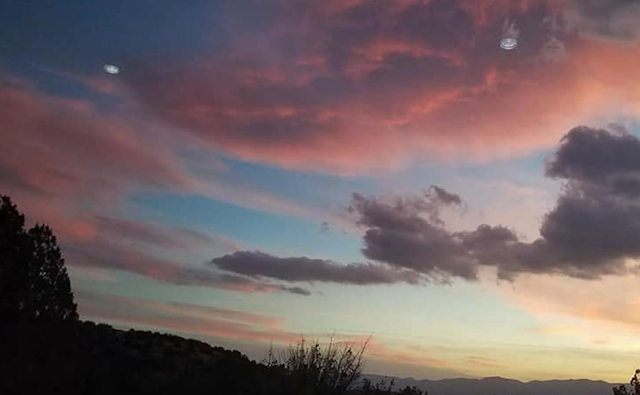 UFO SIGHTINGS DAILY: UFOs Seen During Sunset Over Sedona, Arizona On Dec 7, 2017, Photos, UFO Sighting News. This was just reported on Facebook and boy is it mind-blowing. 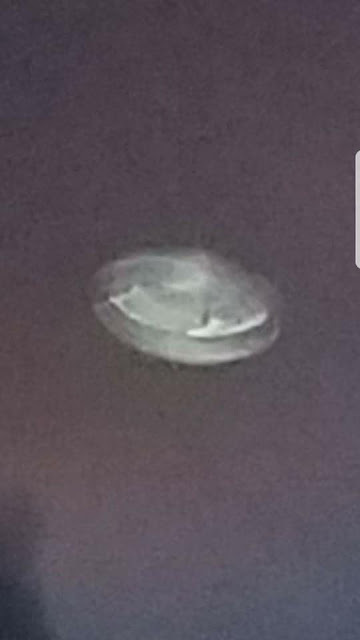 The detail of the UFO is remarkable. Arizona is a hotspot for UFO sightings. 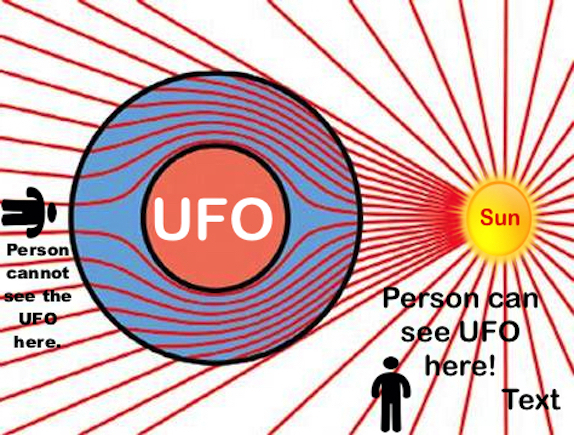 The hot weather and low population areas are perfect for aliens to go about almost unnoticed. 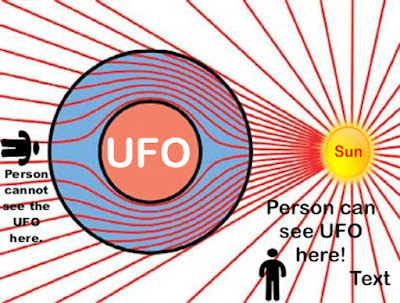 As I have said before, sunset is the #1 time of day to catch sight of a UFO, due to the sun being at a right angle of the eyewitness and the UFO being caught one one corner of that right angle, as you see in my chart I made below. Also know, Sedona is home to a massive meteor crater that is over 1,100 meters across. Perhaps it wasn't just a meteor 50,000 years ago, but a meteor used on an attack on an underground base. 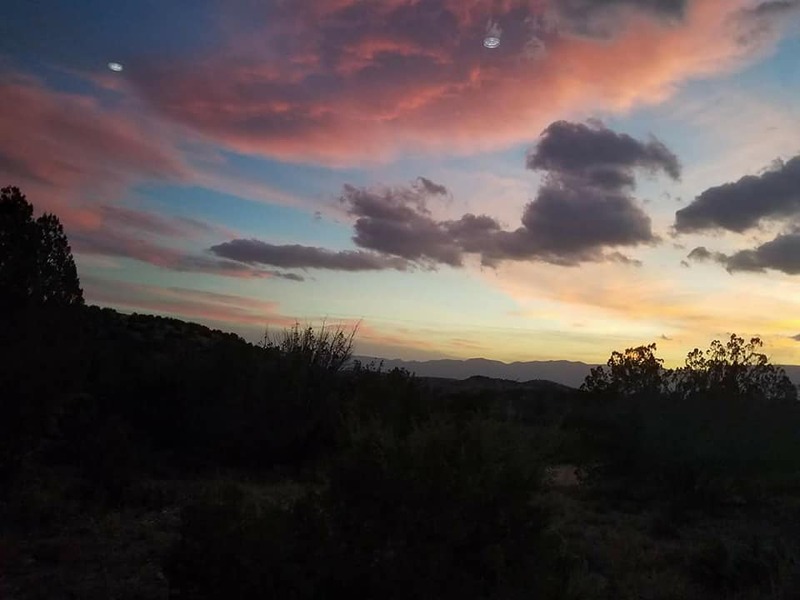 This pic was taken by a friend of mine near Sedona Arizona on Thursday. The other two are blown up from the original. This isn't photoshopped. 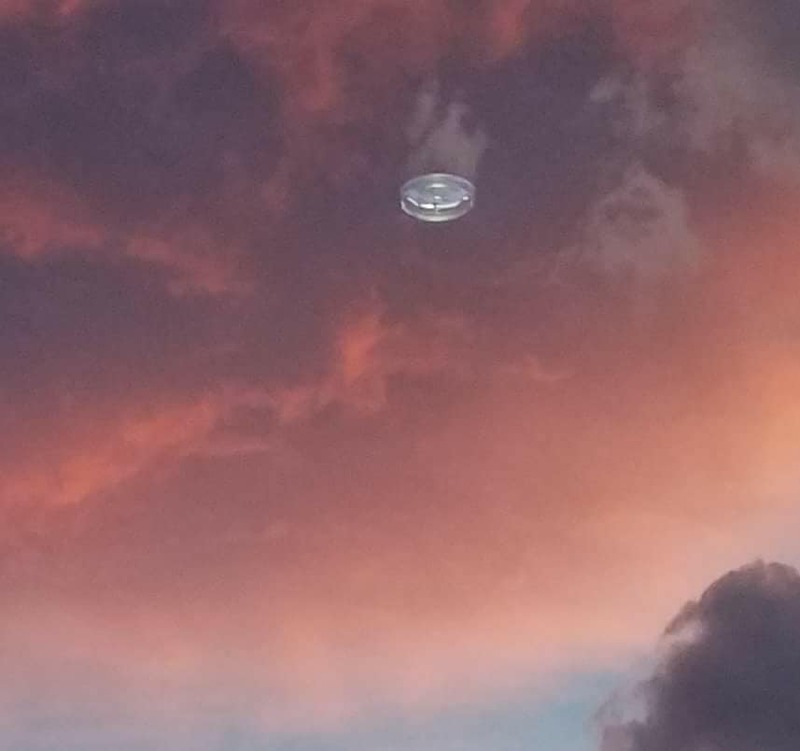 It was taken outside, so it's not a reflection. 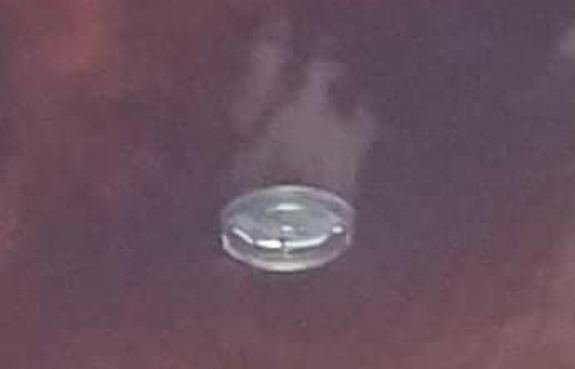 They were moving and making a vibrating noise.